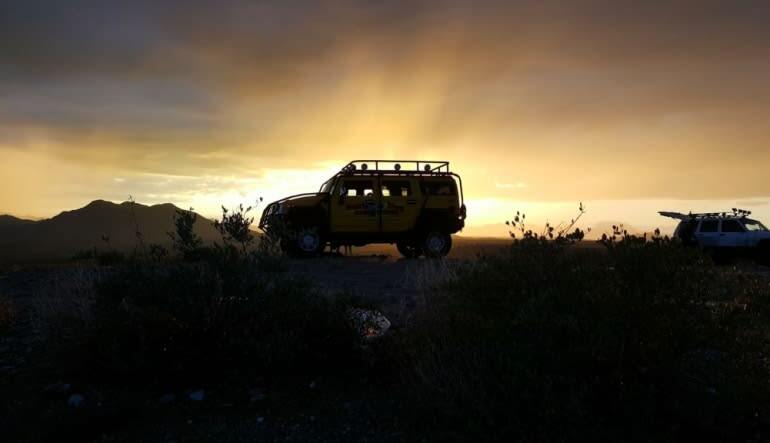 Desert adventure is on your horizon! 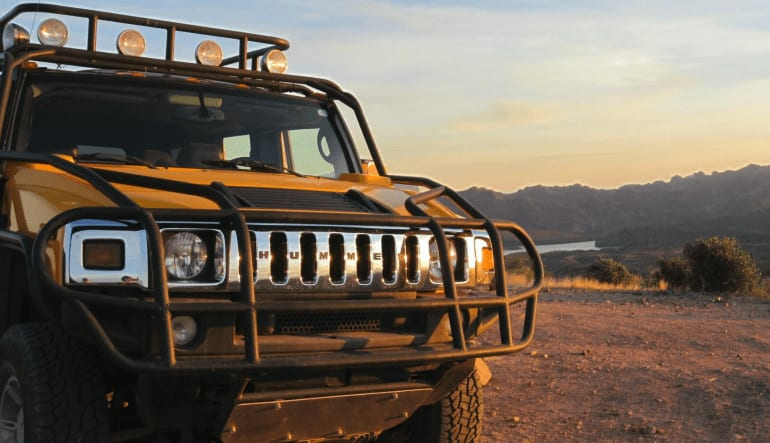 Hop in for a rugged exploration of Arizona’s veritable outback on this 3 hour Hummer tour! 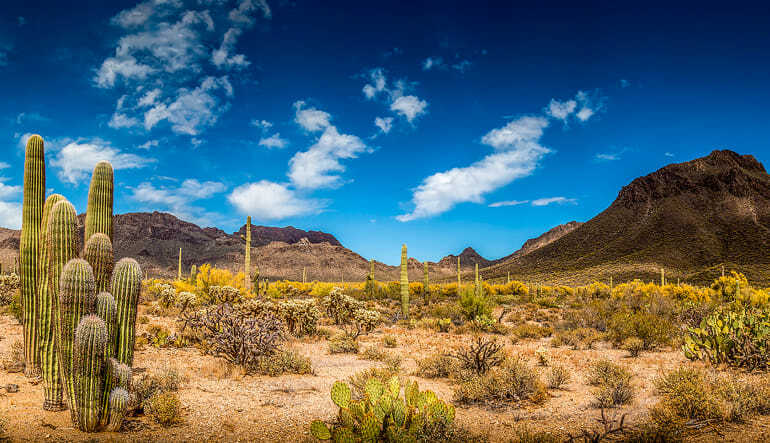 While downtown Phoenix is a lovely urban mecca, nothing beats the area’s diverse natural beauty. 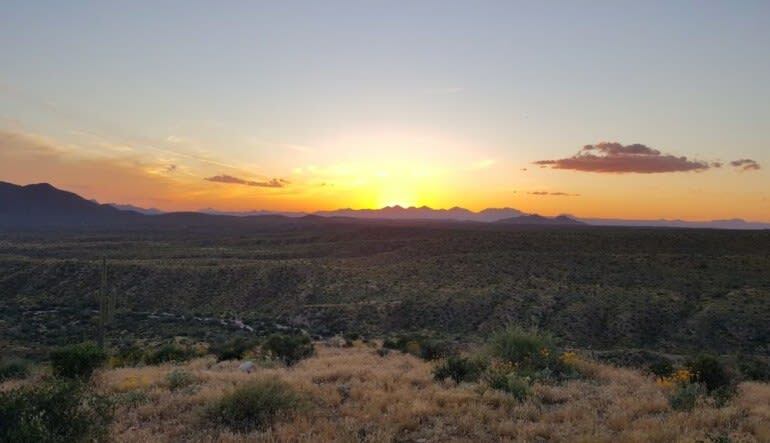 There’s nothing quite like escaping the hustle and bustle of the city into the stunning splendor of the surrounding Tonto National Forest and the lands nearby. And the Hummer is a great way to get out into the countryside and discover it all. Based on the Humvee armed forces vehicle, the Hummer combines military-grade utility with civilian comfort. Thanks to its wide axle track and aggressive approach/departure angles, the Hummer is a vehicle ready to tackle even the most rugged landscape. Inherently stable, it can ford up to 30 inches of water and climb up to 22 inch obstacles. 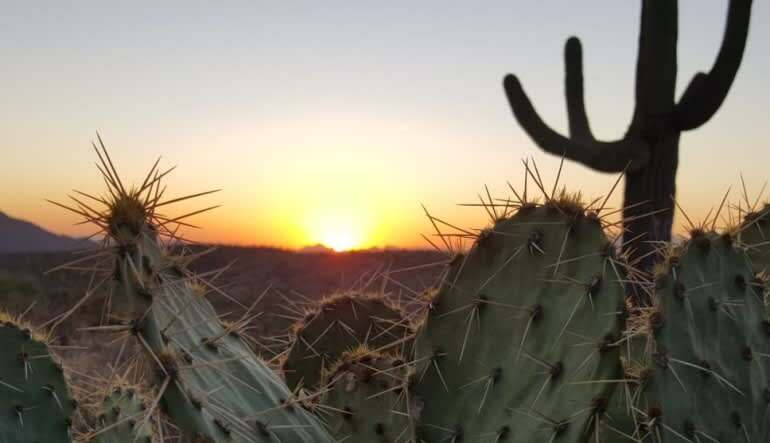 With the assistance of your friendly and knowledgeable guide, you’ll experience the variety of terrains the Phoenix area has to offer, from desert trails to mountain vistas, as well as all of the beautiful flora and fauna that call it home. After a brief overview of what to expect, you’ll hit the trails (and sometimes go off them!) for 3 hours of thrilling exploration. Your guide will drive you through miles of scenic landscape, all while providing background on the desert and forest areas, plants & animals, and significant landmarks. Be sure to bring your camera to capture moments from the memory of a lifetime! 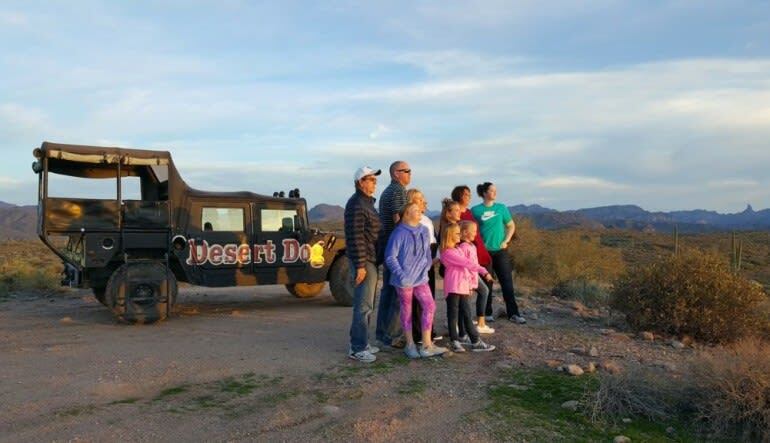 Approximately 3 hour H1 or H2 hummer tour through Arizona's vast "outback"